Our Standard Teleprompters sometimes referred to as “through-the-lens prompters” are the most popular. They are used for shoots in which the talent needs to read from a script. AMC uses the most trusted brands for our equipment, including AutoCue, Telescript, and Prompter People. 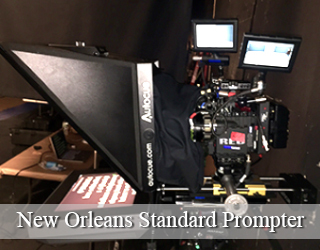 The Standard Teleprompter is set at the front of the camera rig or set on its own tripod. This then enables the talent to look directly into the lens while reading the script. Invented by Errol Morris to assist in filming interviews, the Interrotron Mark III allows the talent to look into the lens and see a video feed of the interviewer reflected back at them. 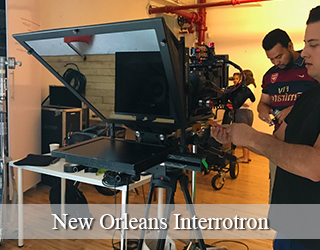 The Interrotron consists of a director’s unit (which includes a camera, lens, tripod, hood, mirror, mounting plate, and professional monitor) and a talent unit (which includes a hood, sliding 15mm double gold plate mounting system, professional monitor). Both of these units function similarly to a standard teleprompter, but rather than scrolling text, the monitors display a live video feed. The director’s unit displays a feed of the talent and vice versa, allowing the interviewee and interviewer to see each other while they’re talking. If your interviewer and interviewee will be too far away to hear each other clearly, you can rent the Interrotron Mark IV, which includes Clear-com units for the talent and interviewer. The EyeDirect functions similarly to the Interrotron Mark III, but uses a system of mirrors rather than monitors displaying a video feed. The EyeDirect gets built onto the front of the camera rig, and the interviewer sits behind the camera and to one side. The talent can then look into the lens, and the mirrors allow him/her to see the director rather than staring into an intimidating lens. The interviewer can look into the back side of the EyeDirect and see the talent in the mirrors. If you need to take the EyeDirect, with you on a shoot outside the city, we can ship the unit to you. 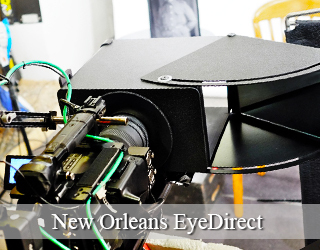 The EyeDirect travels in a custom-built Pelican case that weighs about 30 lbs. and is slightly larger than a carry-on suitcase. 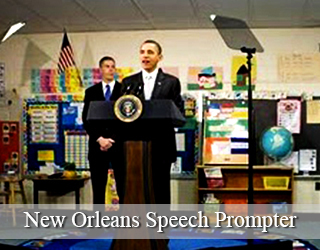 The Presidential Teleprompter is sometimes referred to as a “speech prompter” because it is primarily used for speeches at live events. This type of prompter has two panels of two-way mirror glass that sit on either side of a lectern. The glass reflects the text from monitors placed on the floor. The audience is unaware of what the speaker sees. 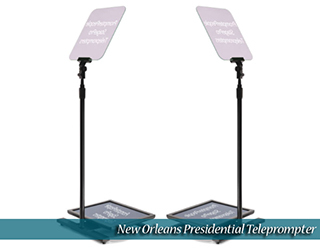 The Presidential Tleprompter is frequently used at events such as awards shows, graduations, conferences, and for presidential speeches. The Presidential Teleprompter takes about 45 minutes to set up. We recommend having the operator arrive and set up a few hours in advance. This way, the operator can work directly with the talent to get the position of the monitors and the font and size of the text worked out before the show begins. If you have multiple presenters of varying heights, you can rent our Robotic Presidential Teleprompter unit. It allows the operator to remotely adjust the height rather than having a PA run onstage and manually readjust the panels. Our teleprompter operators have worked with several government officials and “A list” celebrities who have used these speech prompters. To name drop just a few. First Lady Michelle Obama, President Bill Clinton, Beyoncé, Alec Baldwin, Kate McKinnon, Tina Fey, et al. 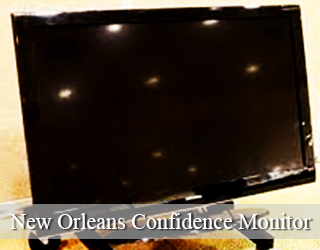 Confidence Monitors are most often used for live events. Whereas the Presidential Teleprompter is designed for stationary presenters. 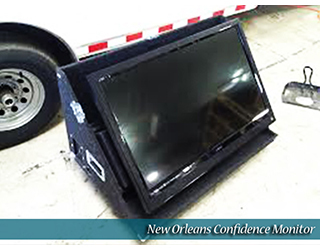 Confidence Monitors allow talent to move freely about the space. Three to four monitors are positioned strategically around the stage so that the talent can always see the script no matter where they are onstage. These monitors are popular with musicians, who often use them to display song lyrics at their concerts. 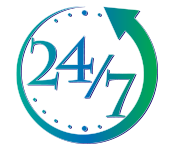 We offer a variety of monitor sizes to suit your different needs! 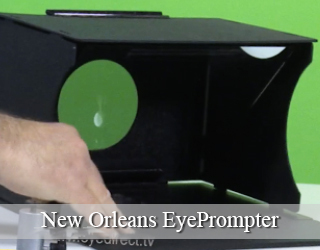 The iPad Prompter is a low-cost alternative to the through-the-lens prompter. You can learn more about the device on our EyePrompt Rental Page. 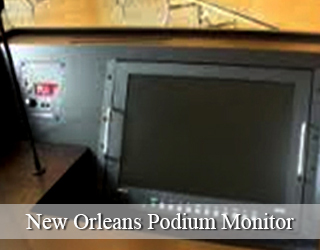 The podium prompter is a thin monitor placed on top of the podium out of sight of the audience. A cable is run from the podium to the operator feet away unseen by the audience. Click on the button below and then call Bill Milling at 917-414-5489 for types, availability and pricing. YES! I am actually working in film! I am so excited to be in New Orleans! I fell in love with the city when I visited with my parents before Katrina. This past summer I found a job here working as an associate producer and teleprompter operator for a film production company. 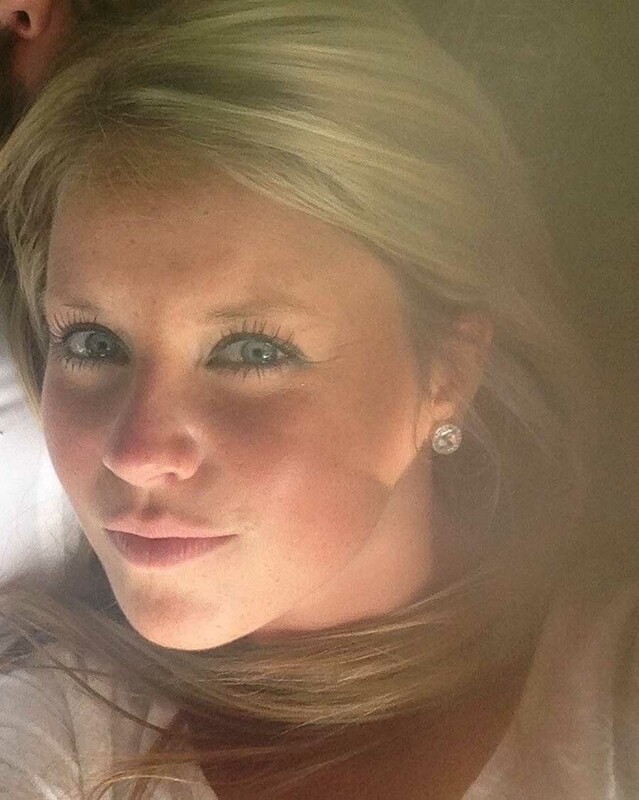 My fiancee is joining me in January. Can’t wait. He too is in the film business. 2018 augurs well for us. 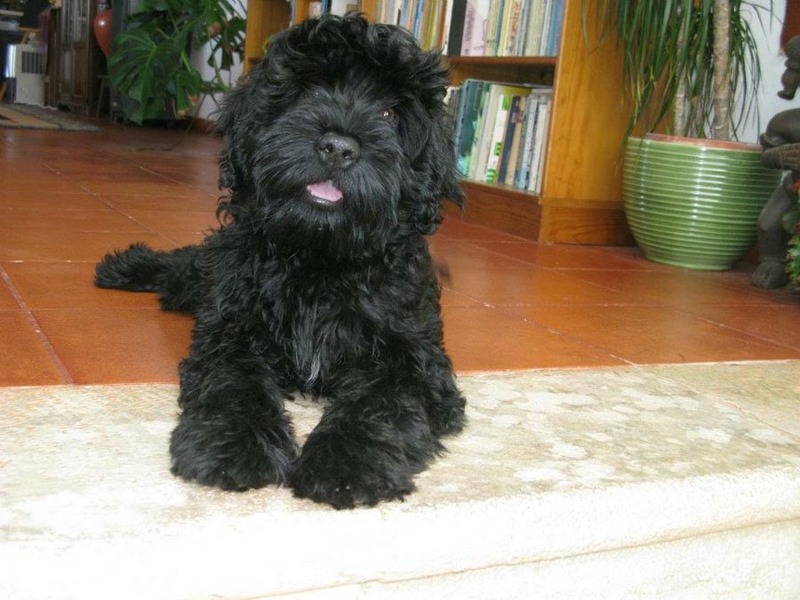 Meet my most trusted friend, given to us as a house warming gift. New Orleans, Louisiana is located on the Mississippi River right by the Gulf of Mexico. “Big Easy” is known for its flavorful cuisine, party and live music scene. 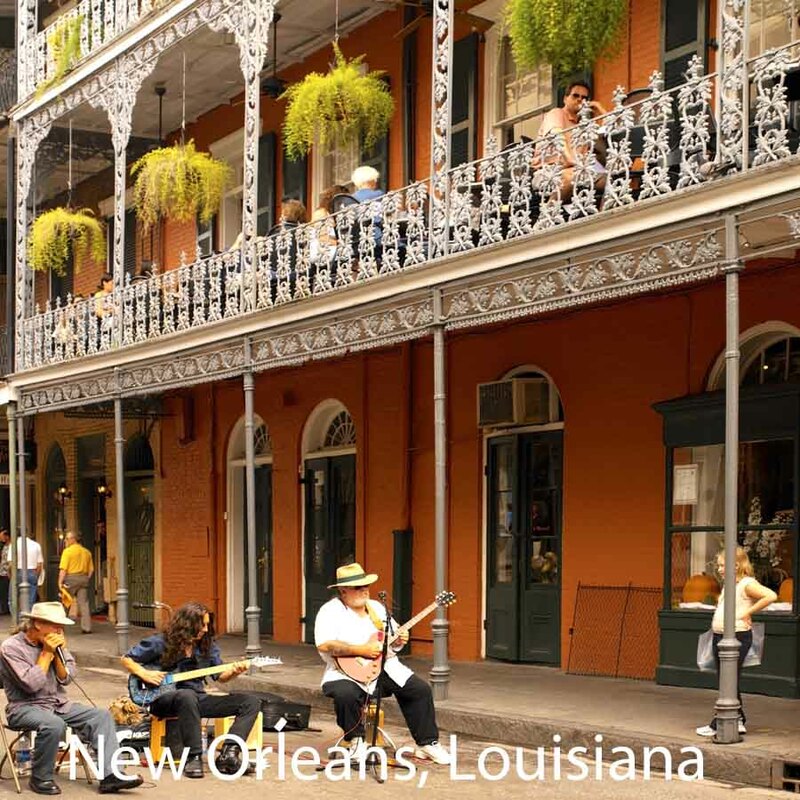 With a population of 343,820, New Orleans is made up of different cultures including French and African American. Due to its large French and Spanish settlement there is a strong Catholic tradition as well as Louisiana Voodoo from the African and Afro- Caribbean settlement and Sephardim from the Jewish settlers. When walking the streets in New Orleans you will see influence from the French and Spanish Creole in its architecture. There are many annual music, food, arts and crafts festivals and parades but the most famous one is Mardi Gras. Some must try foods that New Orleans has to offer are Beignets, Jambalaya and Gumbo. New Orleans is one of the largest and busiest ports and it is the center of maritime industry. Being that New Orleans is at and below sea level there are many floodwalls and man-made levees to prevent hurricanes from flooding. In 2005, Hurricane Katrina struck and it was considered to be the worst civil engineering disaster in American history. Since Louisiana offers tax incentives for film, television, production, music and theater there are many films that have been produced or filmed in the New Orleans area. The New Orleans Morial Convention Center is the fifth largest convention center in the United States with 1.1 million square feet of contiguous exhibition space. The convention center was renovated in 2006 after Hurricane Katrina. The New Orleans Theater was part of this renovation and seats over 4,000 people.